You’ve seen this move in our shows: a dancer lifts one leg until it’s over her head, forming a 180-degree angle—a straight vertical line with foot soles poles apart. 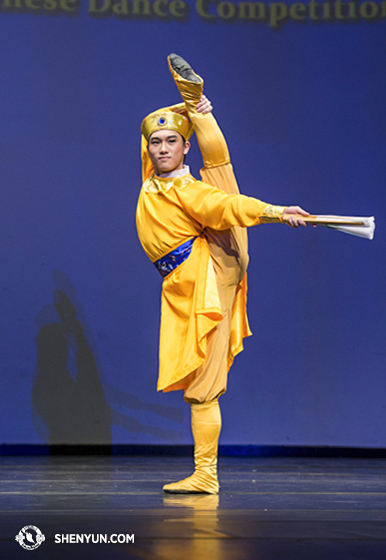 Believe it or not, this astounding move is a basic requirement for dancers because, in classical Chinese dance, it's important to have a good foothold and a good hold of your foot. This is called cháo tiān dēng (朝天蹬) and is a technique that tests both flexibility and balance. The technique’s name literally means “a step toward the sky,” and there are many ways to ascend on this lofty path, including bringing your leg up from your front, side, or back. At the top, toes point skyward, a hand holds the leg, knees are straight, and posture is upright. Once you’ve mastered the cháo tiān dēng, you’re ready to experiment with a range of other difficult techniques and poses. For these advanced movements, which are part of the “control” category, you must execute incredible acts of flexibility, often with no helping hands. 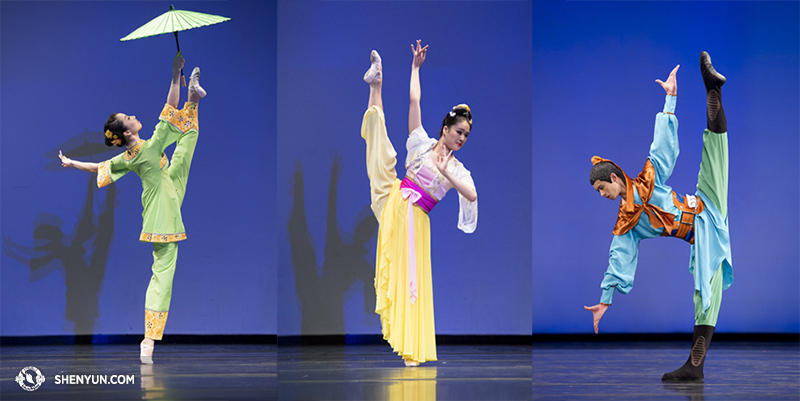 By incorporating some serious leg power into their beautiful movements, classical Chinese dancers are able to create a myriad of splendid postures. 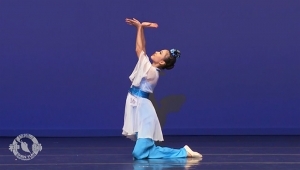 One of the essential techniques for female dancers to master is known as the zǐ jīn guān (紫金冠), or “gold standard crown.” In this technique, the dancer swings her back leg upwards, grabs it, and holds that posture while staying perfectly still. Variations of this move include kicking your back leg and catching it with both hands, or lifting your back leg slowly until you can pull it up against your head. This technique is especially challenging. For a dancer to be able to touch her back leg with her head and then hold it there, she must have incredible flexibility, core strength and balance. Imagine the hours of excruciating training and stretching dancers have to undergo! 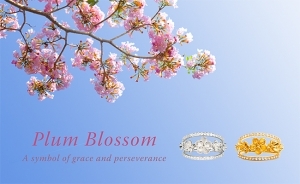 “Flowing East of Mount Jieshi, I gaze at ocean azure. These lines from the poem, “Viewing the Deep Blue Sea,” (觀滄海) perfectly express the feeling behind our next technique. 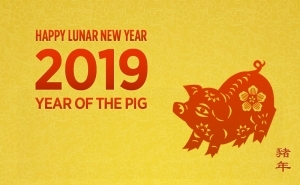 In a tàn hǎi (探海), a dancer raises her back leg sky-high while lowering her torso until it is parallel to the ground, thus creating a perfectly graceful pose that calls to mind overlooking the sea, which is exactly what “tàn hǎi” means. 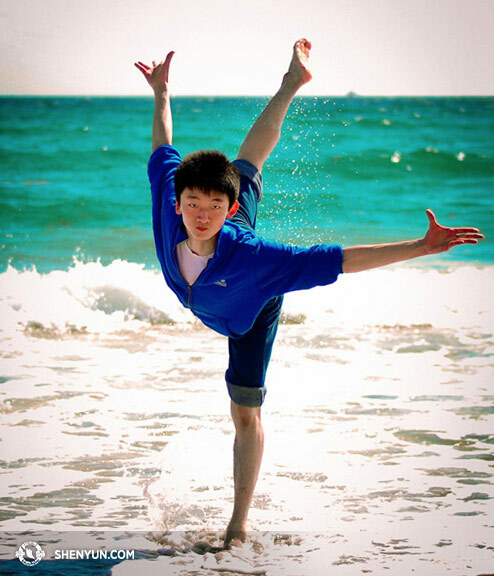 This, of course, is one of our dancers’ favorite poses when taking photos at the beach! Sure, these techniques are great for displaying flexibility slowly and gracefully. But what happens when you throw in some explosive power? 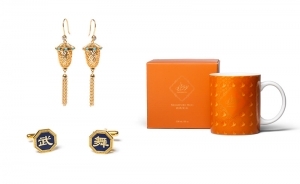 Check out this blog to find out.